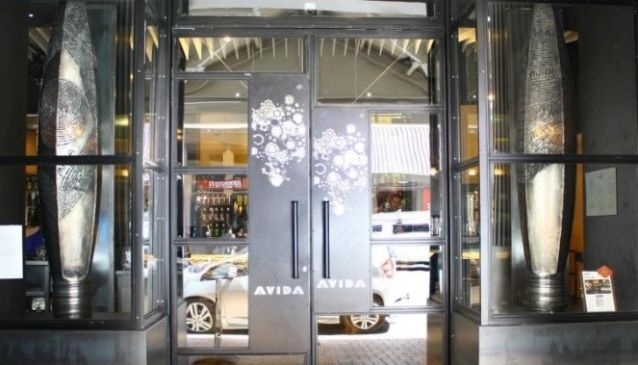 At Avida Bar in central Wellington, diners can transport themselves to the Mediterranean, with the menu encompassing dishes from the coast of North Africa, Spain and Europe. At the corner of Johnston Street and Featherston Street, the restaurant encourages shared dining with plates designed to be eaten with a friend or loved one or even shared in a group. The menu is seasonal and is often changed by the chef, but the focus is always on fresh produce and reasonable prices. Dishes include tapas, Catalan flat breads, lamb with couscous, and Spanish tortilla, while the desserts also have a Mediterranean twist. A wine list includes New Zealand and international wines and there is also a selection of Port and Sherry to finish the meal.